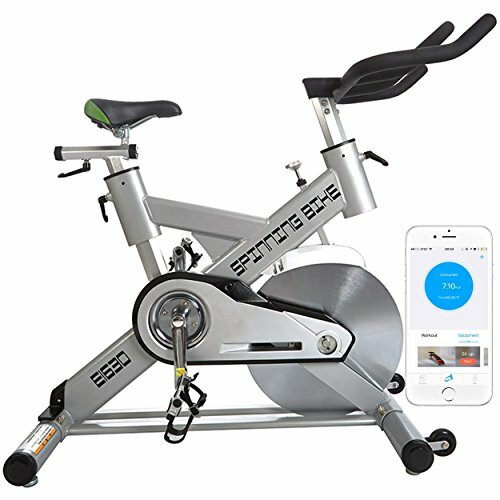 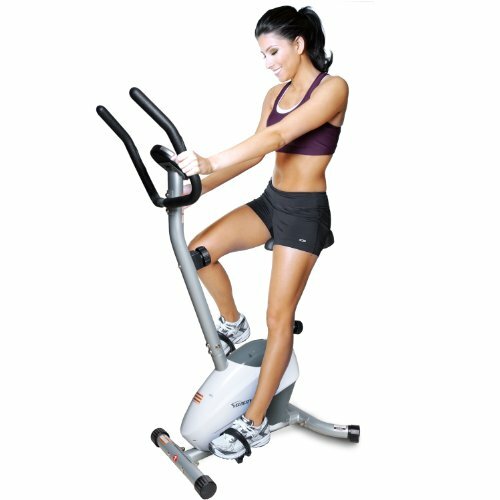 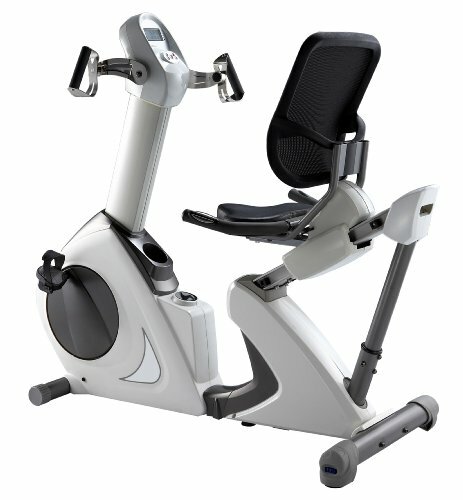 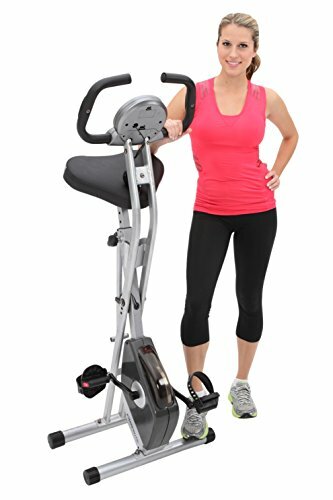 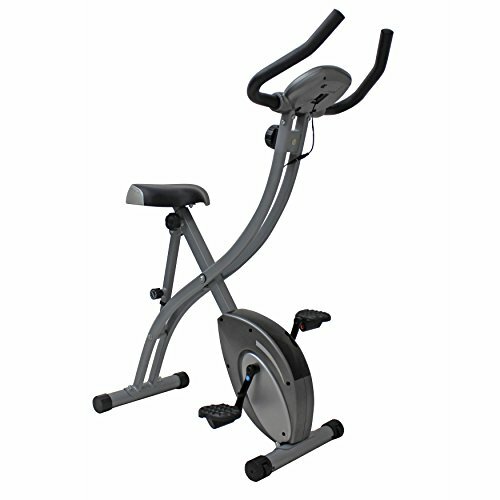 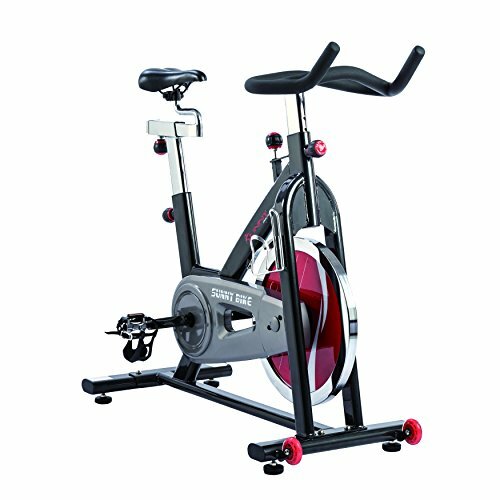 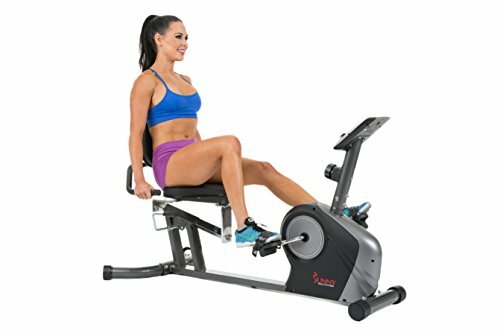 AFG 4.0 AR Recumbent Exercise Bike ~ Exercise Bikes ~ Roman Fitness Systems - Your health and fitness is an important aspect of your life! 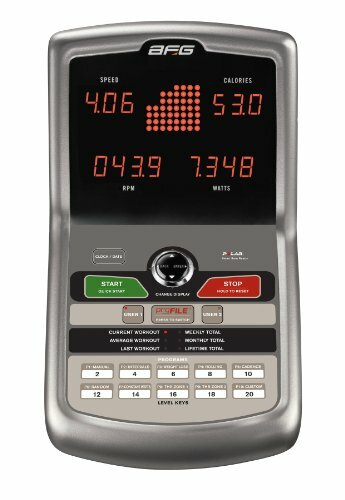 The 4.0 AR offers advanced features and flexible programming options without sacrificing ease of use. 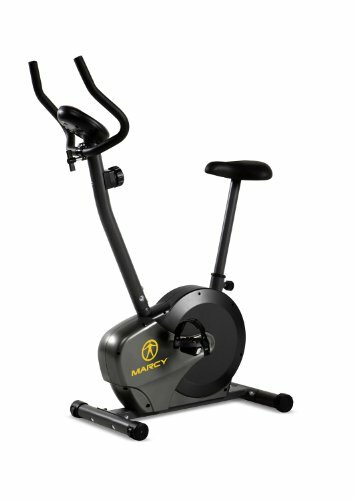 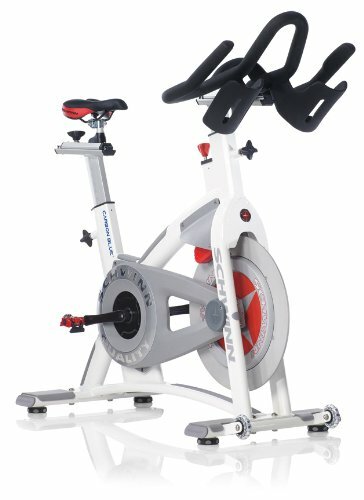 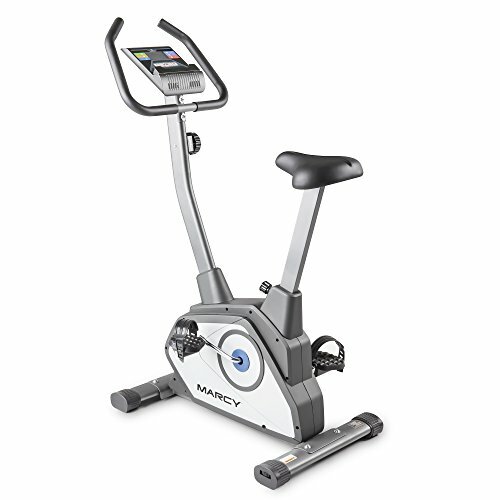 Reliable performance, quality components and simple operation add up to health-club quality for an at-home price. 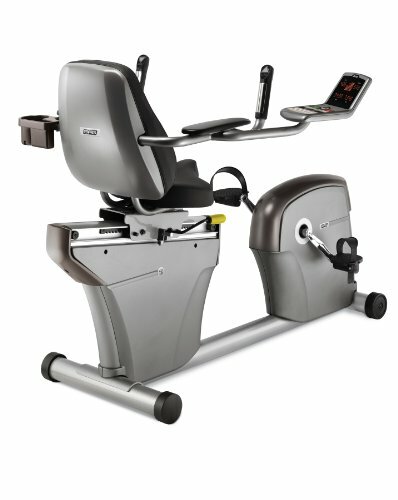 The innovative side console design lets you escape from the traditional exercise experience by providing clear sight lines to anything in your home. 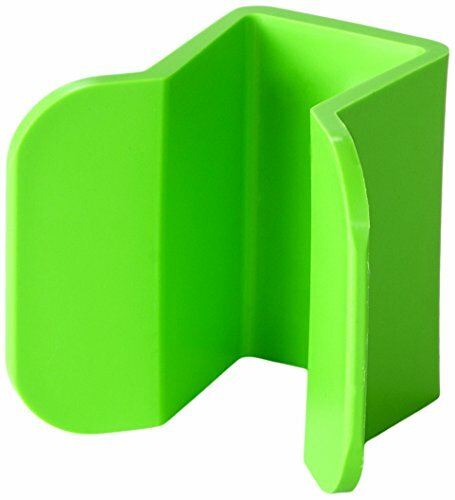 Watch TV, keep an eye on your kids or read a book without the worries of a console being in your way. 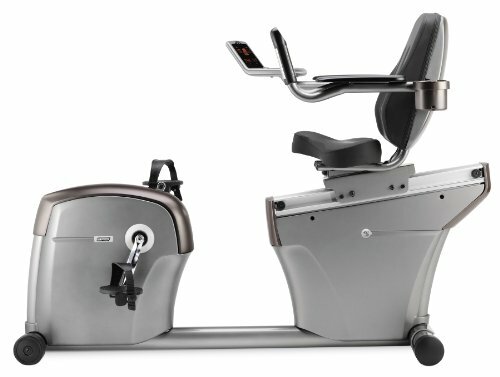 The console itself features 5 LED screens and handlebar-mounted controls that allow for easy adjustment of any of the 10 workout programs or 20 resistance levels, while the exclusive ProFILE™ performance tracking technology allows for simple, real-time monitoring of key data. 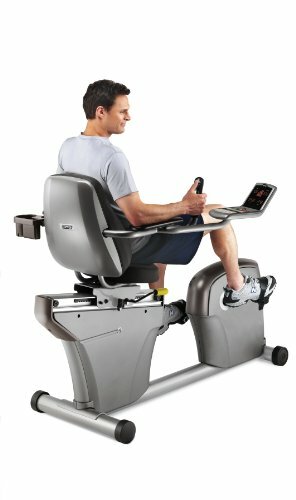 The heavy, durable, 23-lb. 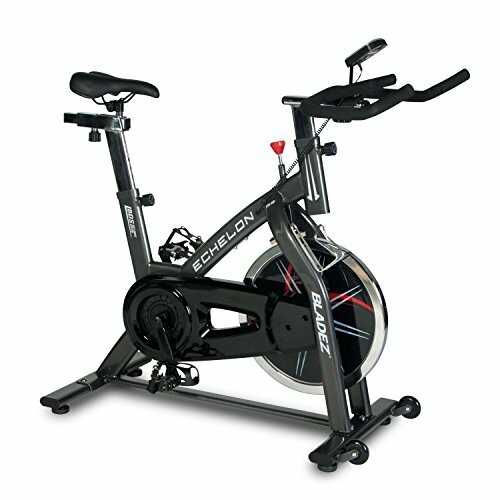 flywheel produces the smoothest pedal motion possible, and our FreeSPIN™ technology lets you coast instead of experiencing sudden, joint-straining stops.